April 19, 2019. Too Fun!! 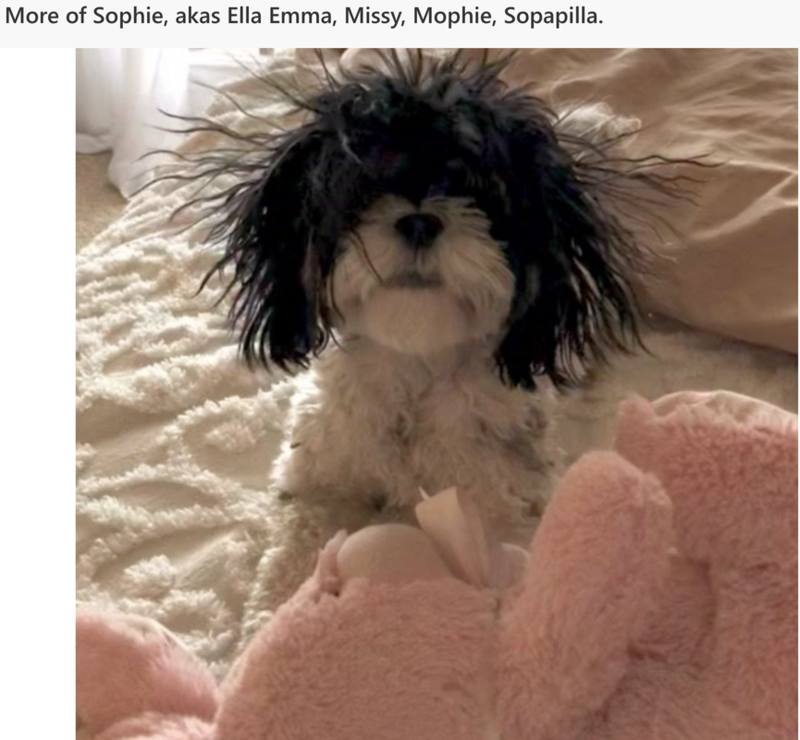 I sure can relate to Bad Hair Days!! LOL!!! Welcome to BB'S Land of Shichons! BB'S Shichons have brightened so many families homes and also my Home since 1994. Our goals are simple! Healthy, Happy, Entertaining and Super Cute! 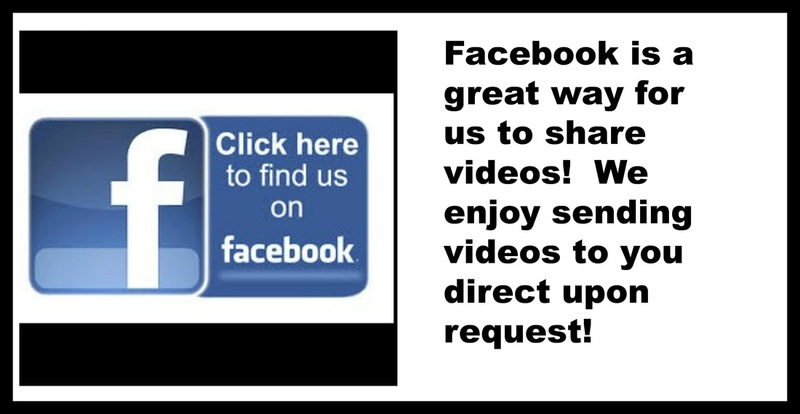 BB'S Appreciates and Respects your Interest! We reply all contact requests within a day. 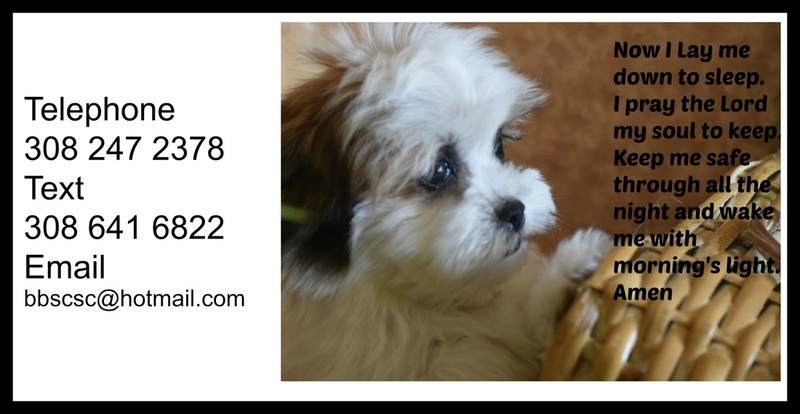 If you receive no response always feel welcome to call or text 308 641 6822 - or call 308 247 2378. We enjoy hearing human voices! Thank You! 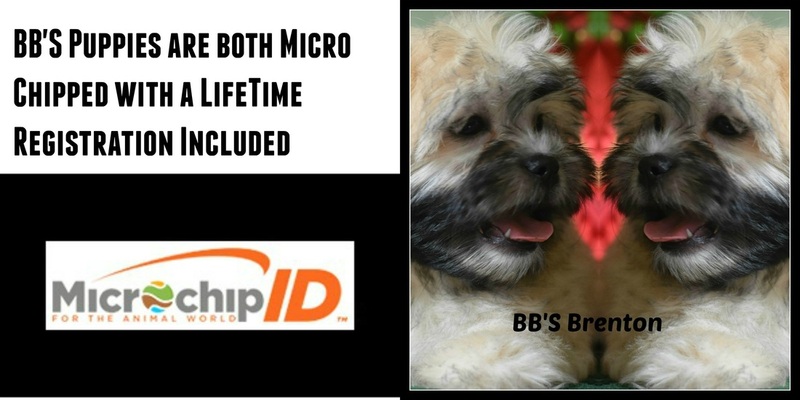 BB'S Shichons are from Pure Bred Bichon Frise and Shih Tzu Genetics. 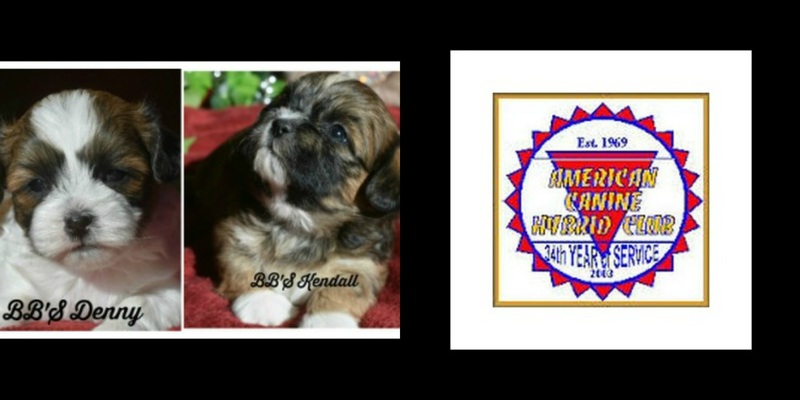 The Pups are registered with American Canine Hybrid Club including Pedigree. 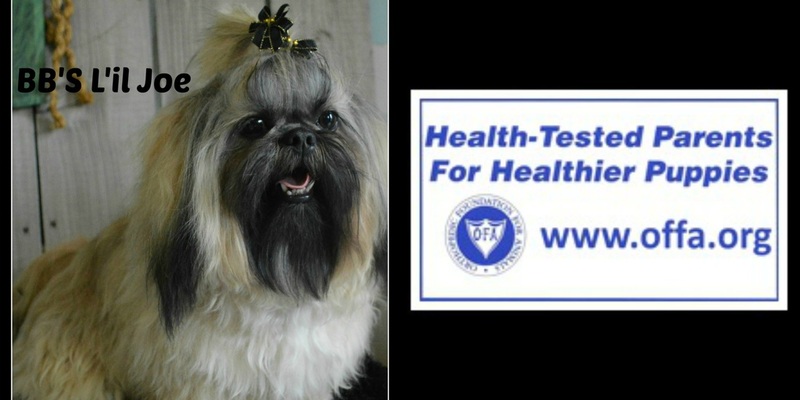 BB'S Bichon Frise and Shih Tzu's are registered with A.P.R.I. "Mother Nature" *Definition*- personified as a woman considered as the source and guiding force of creation. June 5, 2018 did change BB'S Canine Social Club in so some ways! I am still amazed of the Power this storm held, and the graciousness that not "One" dog was injured or worse! This storm did affect our "Little World" with how our Puppies are and will be born! BB'S will have Puppies through December, 2018 and January, 2019. We will have no available Puppies in February of 2019!